How Far is SS Girish Lakshmi? 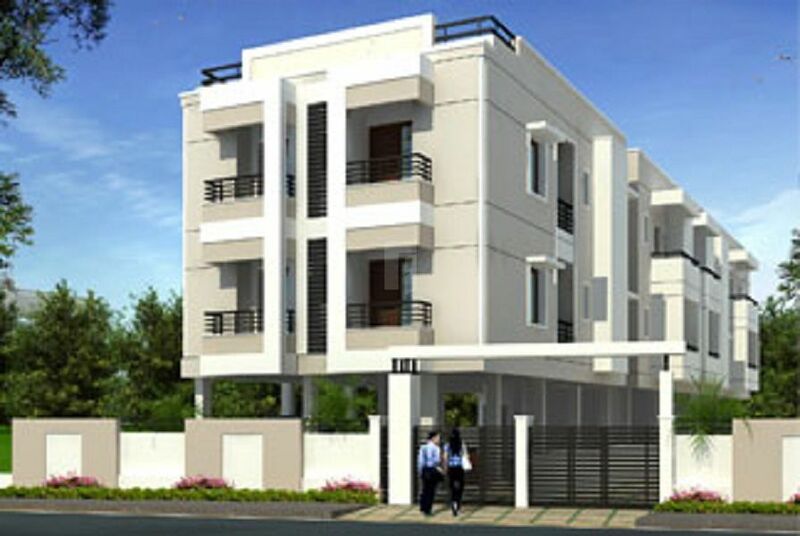 Girish Lakshmi, located in Chennai, is one of the residential developments of Girishchandra Constructions. It offers 2BHK and 3BHK apartments. The project is well equipped with all the amenities to facilitate the needs of the residents. 1 kms from vells university and vells CBSE school. 2.5 kms from vaisnava womens arts college. 1 KM Kandriya vidhyala School. Near by shopping mall like more, reliance, spencer, nelgrees and big bazar. Structure:RCC Earthquake resistance structure as per Bis&codes. Main Door:Teak wood Frame with Teak wood door. Brass fittings and locks equivalent to Godrej . Internal Doors:Teak wood Frame , Enamel painted Flush door , Enamel painted. Aluminium Fittings , lock equivalent to Godrej . TOILET DOORS :Teak wood Frame , Enamel painted Flush door , Enamel painted. Aluminium Fittings , Painting & Powder coated fittings. Electrical:Modular Switches of Good Quality , 3 Phase supply , concealed wiring . Finolex & ISI standard switches.